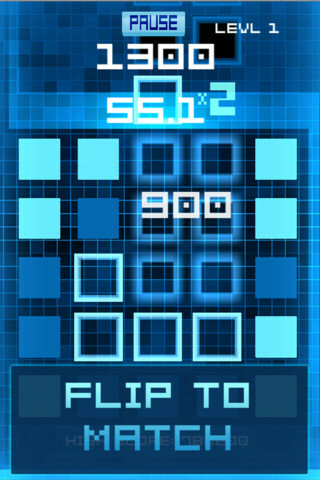 Airtight Mobile's Doug Magruder talks us through the game's trickiest modes. 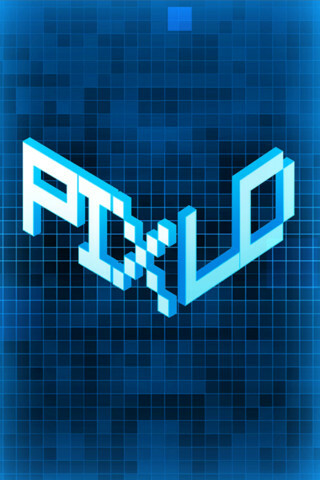 Airtight Mobile's fantastically fiendish puzzle game Pixld is still eating up a worrying amount of our free time, but it's safe to say the game still has the capacity to confuse and panic us! Fortunately, Doug Magruder of Airtight has stepped up to give us his top tips for Pixld's most challenging modes. Read on to get one step ahead of the game. 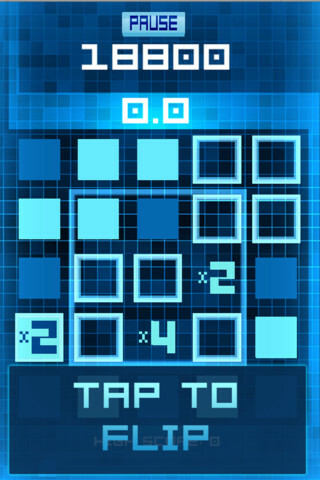 "I start by trying to get as many multipliers on the screen as possible," says Doug. "Matches of 6 are a minimum unless there are no other options. I also won't match a single multiplier in a group unless I have to. But then it devolves to trying just to make a match. When you have 1.2 seconds to decide, I lose the ability to plan like that." "I tend to hold on to the 20 sec modifiers as long as a I can because the lower time you have left, the greater the multipliers you get. With 10 seconds left, when you make a match of 6 Pixls you get a 6x or 8x instead of 2x." "I see if I can set up cascades, make large matches at the bottom of the board to set things up a bit. All that being said I'm not on the top of any leaderboards right now!"